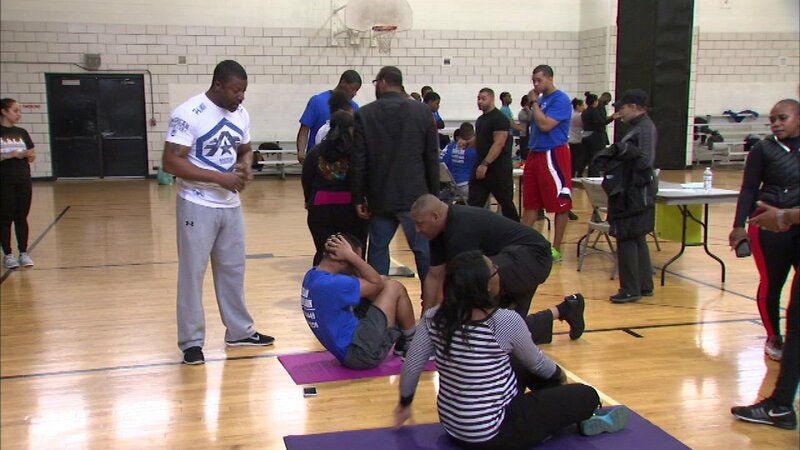 CHICAGO (WLS) -- Physical fitness is essential for Chicago police officers, so the department hosted what it calls a P.O.W.E.R. test for recruits. P.O.W.E.R. stands for Police Officer Wellness Evaluation Report. About 200 CPD hopefuls proved their level of fitness. They engaged in several exercises including one minute of sit ups, a bench press and a one-and-a-half-mile run. Each candidate must pass all components of the test. For more information, visit chicagopolice.org.